Want to have an Internet Cafe business? This article is for you. Read on. as we educate you on how to start this lucrative business. There should have a 'high foot volume'. 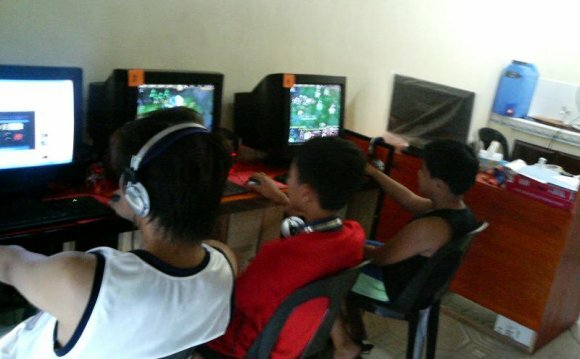 For 5 computers or less, SMARTBRO can still be used. That's 384kbps to 512kbps of speed. For cafe with more than 5, you should consider 1mbps or more.